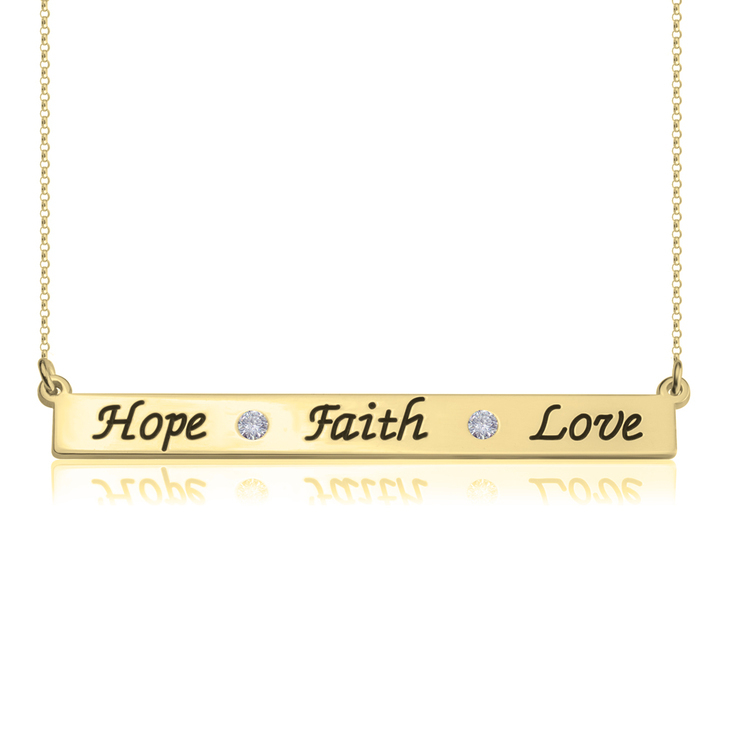 Make a fashion statement with our Faith Hope Love Necklace. 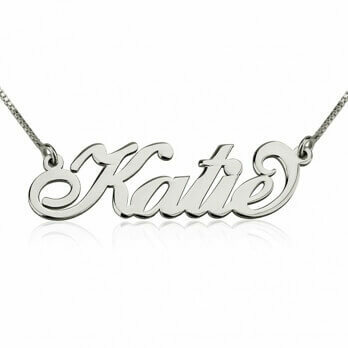 A dainty and elegant bar necklace with the words HOPE, FAITH and LOVE engraved on it, separated with two diamonds for an sparkling touch. 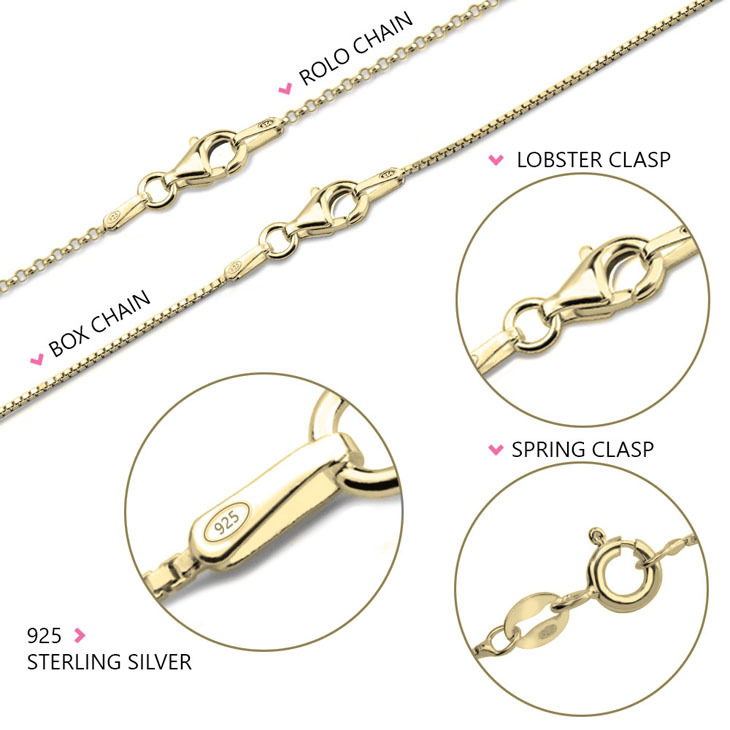 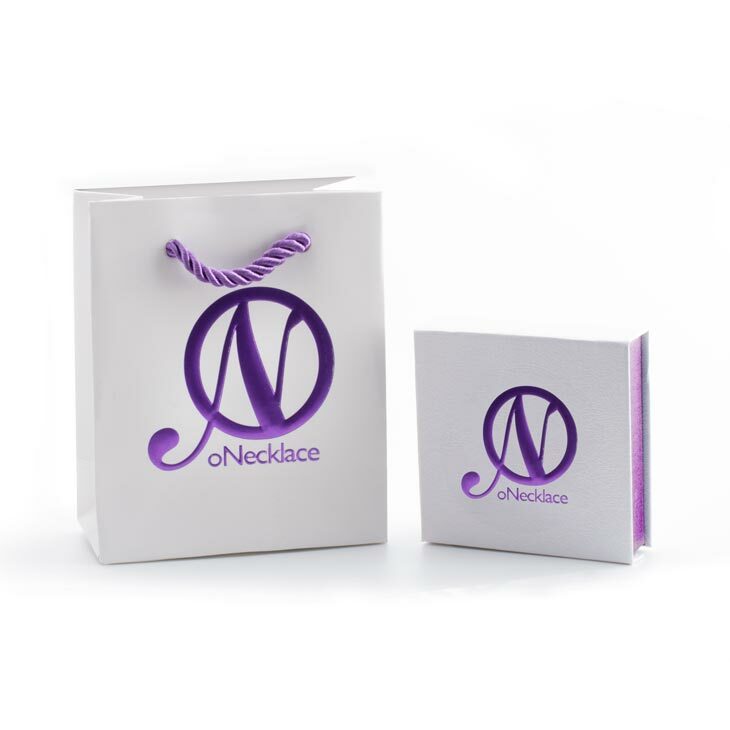 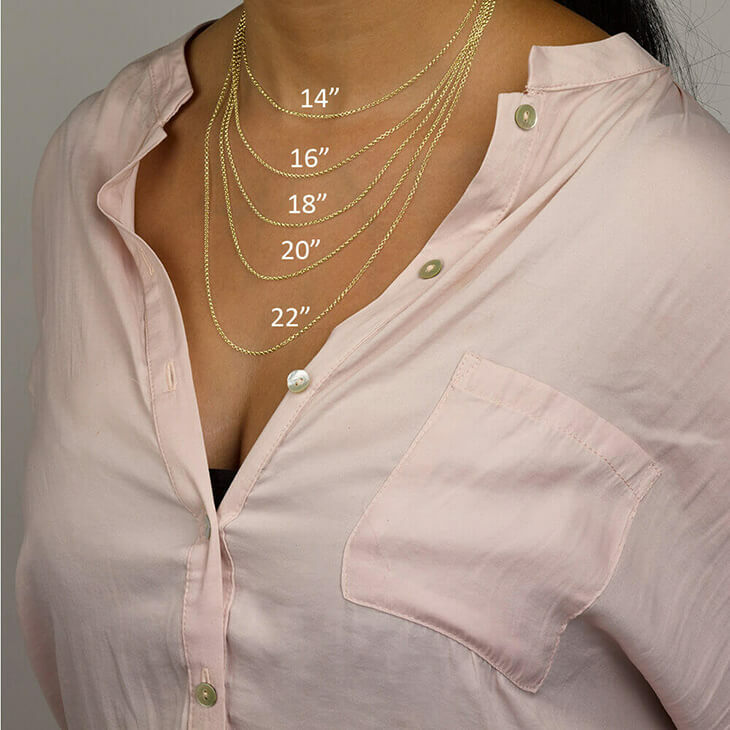 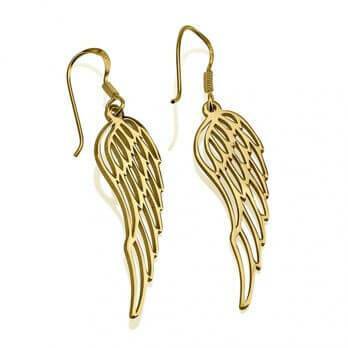 Select between sterling silver or 24k gold plating. 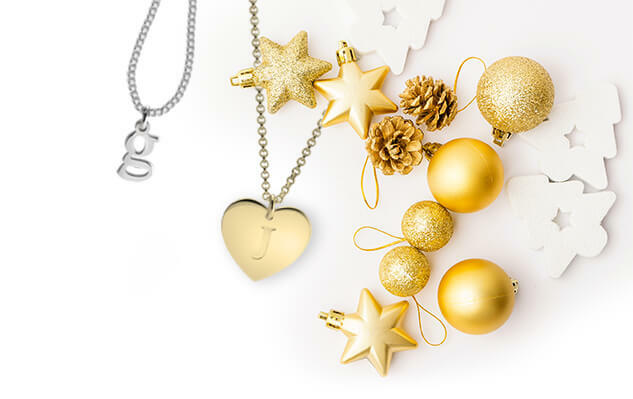 Give it to your friend, sister, mother or special someone as a birthday or Christmas gift.